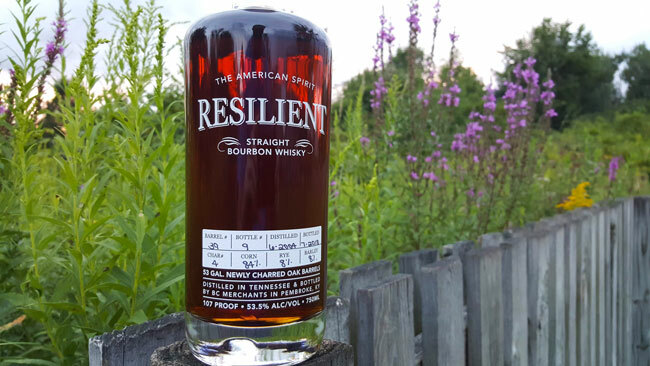 Resilient Straight Bourbon Whisky was created by Brian Ciske of BC Merchants. 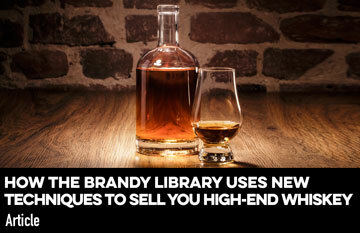 For this release, single barrel bourbons were sourced with a stated goal of seeking high quality whiskeys. 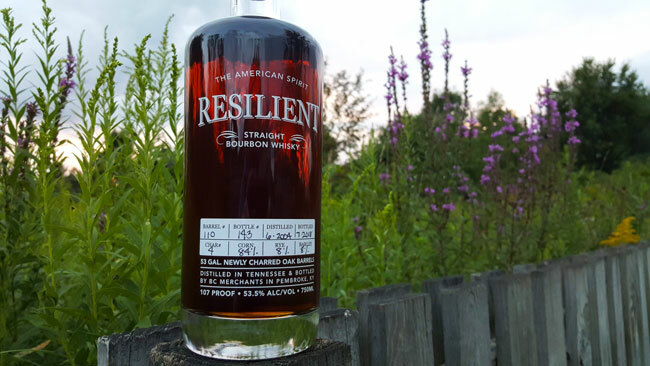 The labels detail specific information, including where the bourbon was bottled, distillation date, barrel number, and mashbill. For this particular release, Ciske sourced his barrels in Tennesse, presumably from the George Dickel Distillery based on mashbill, though this detail is unconfirmed. All four barrels consist of 14 year old, 107 proof bourbon. The barrels were all distilled in June 2004 and were bottled in July 2018. Each barrel shares the same mashbill of 84% corn, 8% rye, and 8% barley. 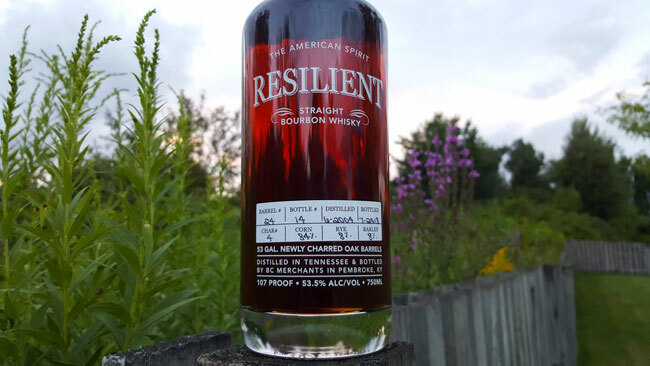 The latest release of Resilient Bourbon was simultaneously released as four single barrels, each one consisting of the same proof. While many similar flavors are present across all four, each one provides a unique sip from one another. All four of these are different yet it’s clear that they share the same lineage. This Face Off is a great example of how four barrels that share the same source, mashbill, proof, and age can still all taste very different from one another. Each brings something distinctive to the table, with some barrels standing out more than others. 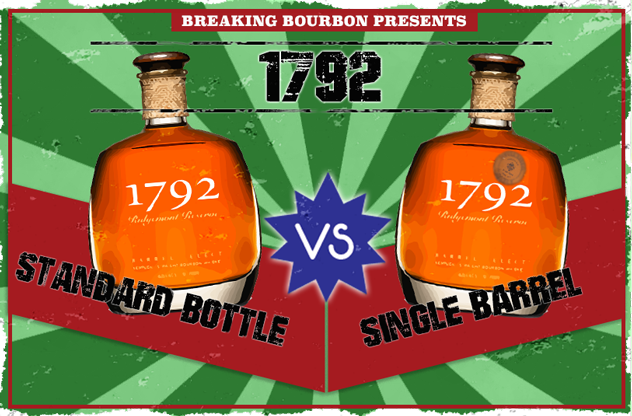 Starting with the nose, these bourbons fell into two groupings fairly quickly. Barrel #39 and Barrel #88 both share similar characteristics of being more basic with oak and vanilla being heavily present in both. Barrel #39 also provides a raw unrefined grain smell that was dominant, whereas Barrel #24 and Barrel #110 were the exact opposite. Aromas for these barrels were sweet and full of flavor instantly separating themselves from the other two. On the palate, the same two barrels continue to shine. Again Barrel #39 and #88 tended to fall towards the back of the pack. 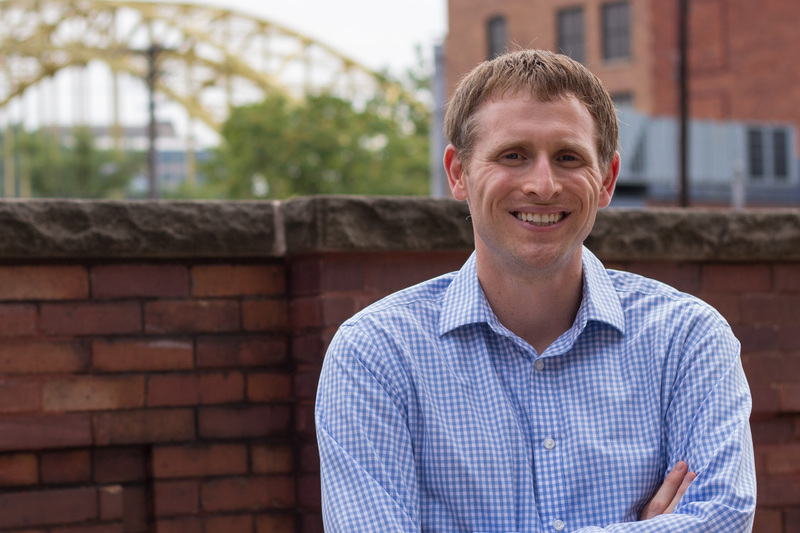 While all are good, Barrel #110 offers an easily approachable, light, and sweet tasting sip. Barrel #24, however, is the standout of the group delivering a complex and full of flavored sip that is excellent. 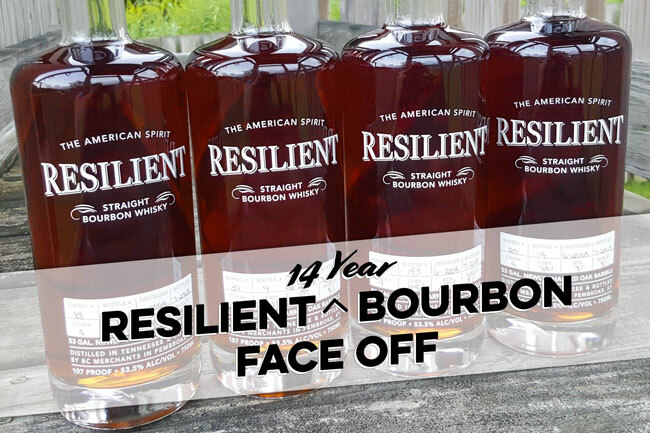 The finish on all of the bourbons tended to fall back to less standouts and more faithful delivery of classic bourbon traits. The exception is Barrel #24 which offers a delicious dose of dark fruits along with classic bourbon notes. Barrel #24’s standout palate and above average finish also allows it to be the most unique of the group, easily standing out from its three siblings. Each of the bottles retails for $85. This seems to be the going norm for a lot of 14 year sourced Tennessee bourbon lately. There was an even split in barrels for the ones that lived up to the price tag and those that didn’t. 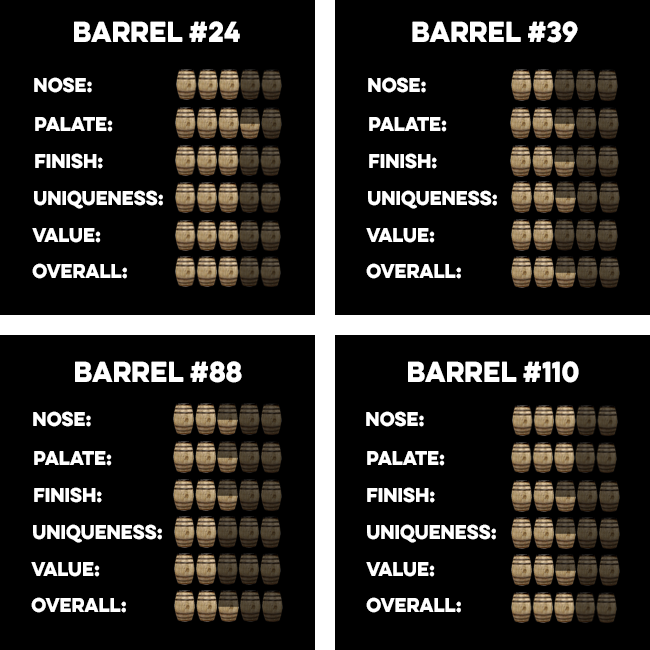 While none are bad, Barrels #24 and #110 are worth the money for the overall experience they deliver. 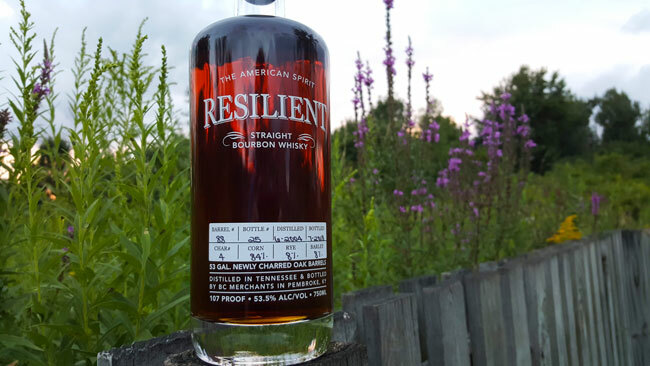 Resilient Bourbon is an interesting brand to have in the marketplace. Like any single barrels, there is variation, and that variation is evident in the four single barrels compared here. However even with the variation, the overall products range from average to above average, with some, such as my personal favorite Barrel #24, delivering a great sip.